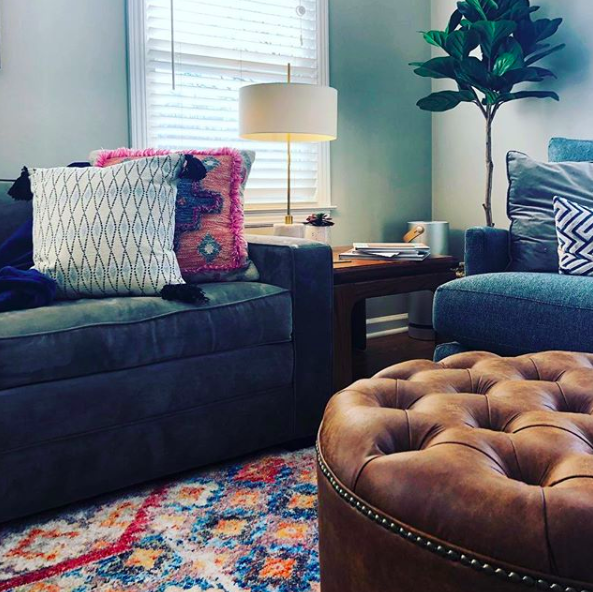 For the past couple weeks, our wellness guru Samantha Schmuck has shared with us some easy and simple ways to practice self-care. Sam has given us some great tips for both relaxation, rejuvenation, and expression. We wanted to hear your opinions too, so we asked you j’adore Detroiters via social media what you guys do for yourselves to regularly feed your souls. Citizen Yoga offers many different types of yoga classes, so there’s something for everyone—including pre/post-natal yoga, meditation and breathing classes, yoga and weight classes, and more. There are also acupuncture services available. Acupuncture— if you don’t know—is the use of thin, flexible needles to stimulate points on the body to promote the body’s self-healing abilities and relieve stress and pain. 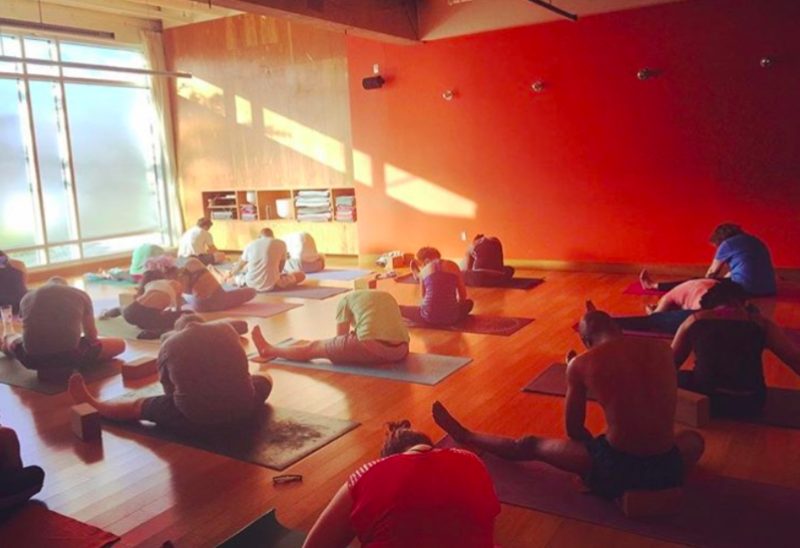 We love the infrared classes at Detroit Yoga Lab. The infrared lights heat objects in the room as well as your body, instead of just heating the air. This makes the heat less overwhelming. Also, there are always essential oils being diffused into the air. These sessions are meant to detox the body by making you work up a sweat! Reset Brain & Body is a haven for self-care, offering all types of different therapies for physical, mental, and emotional repair. Some of these therapies include yoga therapy, meditation therapy, and mindfulness-based psychotherapy. With group therapies/programs, nutrition classes, seminars, and more, Reset Brain & Body is definitely a place to check out if you’re in need of some help to get back on track. The Schvitz is a famous and historic bath house in Detroit’s North End. This health club can be relaxing/therapeutic- offering massage services in addition to its hot baths- as well as fun and social! For example, Sundays at the Schvitz are fun ladies only days, where women can socialize and sip on some bubbly while enjoying the baths. The club also has lots of fun pop-up events that include both shopping and unique, therapeutic services. Want to relax and practice self-care in a gorgeous environment? Look no further than the Meta Physica Wellness Center. This place has it all, including different massages and body therapies, infrared saunas, waxing, acupuncture, and an amazing raw vegan juice bar. The Boston Tea Room is a shop in Ferndale unlike any other, where you can buy teas, tarot cards, and more. Also, you can schedule an appointment to get a psychic reading or take part in a group meditation class. What better way to feel amazing than to look amazing with henna? Alchemy is a henna service and perfumery that also offers facials and self-care workshops. All of Alchemy’s products are free of synthetics, and the henna and facial services are so relaxing.